High traffic, zoned commercial. 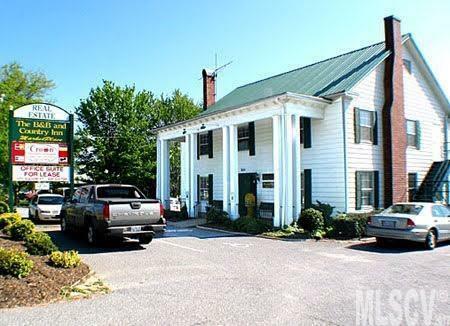 Perfect location for retail, office or restaurant. Huge sign grandfathered in. Fenced and gated paved parking area for over 50 cars. Presently leased to Penske Truck rental and other tenants. Basement is excellent for storing records and supplies. Agent is related to seller. Call agent for more details.